YouTube Music is expanding its emerging artist program Artist on the Rise with a new content series. Produced in exclusive partnership with Genius, the video series captures ‘intimate interviews’ with artists and their reactions to old YouTube videos of themselves and their fans to ‘showcase the artists’ evolution and connection with fans on YouTube’. The first episode launches today (March 12) with YouTube Music’s first Artist on the Rise of 2019, Maggie Rogers, which can be seen on her YouTube channel. New episodes will be released to coincide with the launch of each Artist on the Rise featured artist, including 2019 Artist on the Rise selections Gunna, Dermot Kennedy, Half Alive and Mau y Ricky among others. As with Maggie Rogers, each episode will capture a behind the scenes look into the artist’s overall story. Previous Artists on the Rise include Jessie Reyez, Grammy Award-winning Ella Mai, Queen Naija, Brockhampton and Rosalia. 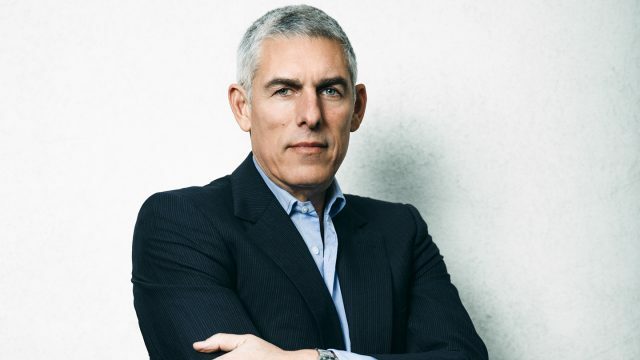 “Every artist has stories that reveal more about who they are and how they’ve found inspiration and influences from their community of fans,” said Lyor Cohen, Global Head of Music at YouTube. Maggie Rogers added: “I’m a giant fan of every artist selected to be in YouTube’s Artist On The Rise program, so to be joining that group of artists is such an honor. “What’s so empowering about YouTube is that it’s a creative space and it offers such wide agency to artists to have creative freedom and use their voice to express themselves in whatever way feels true to them.